We are a family run business with over 20 years experience in the roofing industry. We pride ourselves on the quality and service of our establishment which can be viewed via our testimonials or through our link to Check a Trade. Whether it be for residential or commercial requirements you can rest assured that you will receive an exemplary service from us. Our prices are competitive and we will always try and meet your needs but never sacrifice on quality. You will receive an honest appraisal of the work required which will be backed up by our commitment in supplying you with our 100% guarantee. This is our passion and as such we strive to offer you the best service there is within the industry. A house is not a home without a roof you can rely on, rely on us to make it better. There are many reasons why you may have roofing problems. In our experience one of the most frequent is lack of maintenance. It is easy to enter your home and not think about the condition of your roof – only when things get bad do you realise how precautionary measures could have avoided major damage. Another cause is our wonderful and characteristic weather. No matter what roofing materials are used they will all deteriorate in time from exposure to heavy rain, hail stones, strong winds etc. Even exposure to air pollutants causes unexpected damage. The rate at which a roof deteriorates depends on the quality of the materials used and the way they have been applied. Poor workmanship can create disastrous situations, so it is important that all work is vigorously tested. A common type of roof repair is flashing – creating a watertight connection between roofing materials. 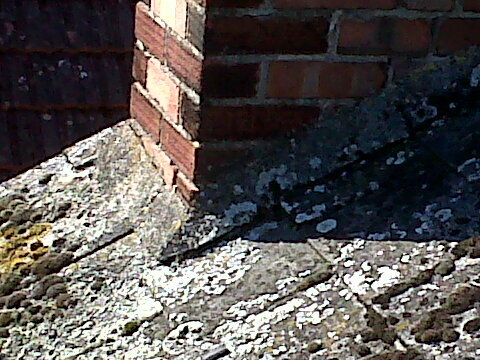 This is considered to be the most vulnerable part of a roof, so it is imperative that it is installed correctly. If not installed correctly frequent problems can arise and the flashing will need to be replaced, costing you money. Blocked drainage is another common problem. Roof draining systems consist of your guttering, drain openings and scuppers which all prevent the retention of water on your roof. Faulty installation of guttering can have a significant impact on the longevity of your roof and it is important that drainage systems are free from debris. Blockages within your draining system can create a waterfall affect (dependant on the design of your building) not only causing damage to your roof, but also to your walls and to the rooms beneath. We are more than happy to explain the various problems you may experience with your roof and to provide a quality and cost effective solution. Should you be in a position to need our help, please do contact us. We’re on Check a Trade! “Asked Be Wise to check what work needed to make sure we were weather tight. Inspection was arranged and done quickly, quotation done and work scheduled quickly when we asked for it to be done. Wouldn’t hesitate to recommend Be Wise.” Replaced 'valley', added lead flashing around chimney and various repairs to tiles. 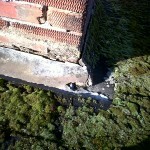 “On time, polite and did a good job for a fair price, would highly recommend.” Clean moss etc off 2 chimneys. 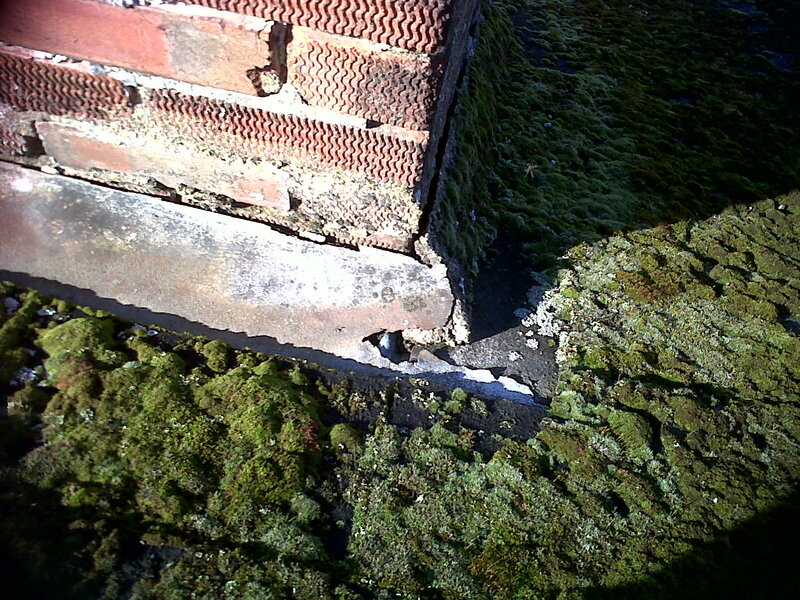 “A good job done with a fair price, Chris was polite and cleaned up gutter after finishing job. Would highly recommend.” Re-point chimney stack. “10/10 really does not do justice to Chris and we are so happy to have found him. This is the second time we have used Chris and I would not hesitate to recommend him. We were really impressed with his honesty and assessment of the work that did and (more importantly) did not need doing and the standard of his work was exceptional. On both occasions Chris went well above expectations, even doing extra things for us with no additional charges. You could not ask for a nicer guy and we feel so lu… New garage roof, removing window and re tiling. “Very friendly reliable service. Won’t hesitate to use them again.” Chimney flashings replaced. “I can’t recommend Chris and his team highly enough. After being ripped off by another “roofer”, Chris and his team were very professional. I knew exactly what the quote was, with no hidden extras, the customer service I received was fantastic and the work done to a high standard with a 25 year guarantee. Chris’ office staff kept me informed every step of the way, with exceptional customer service. I would have no hesitation in recommending Chris and his team.” Repair of pitched roof. 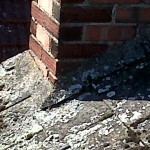 “Impressed that Chris took photographs up on the roof to show us exactly what the problem was. Chris and Callum carried out the repairs cleanly, tidily, efficiently and courteously. The job was fairly priced – and carries a 25 year guarantee – and we wouldn’t hesitate to recommend this company or use it again.” Repair around chimney stack.